The entire point of a new adaptation is to take the orginal and recreate it while adding some "spice" to make it your own - like the animé adaptations (usually) do. But instead of a psychological thriller where the methodical genius - Kira - goes up against the modern Sherlock Holmes - L - we instead got a forced romance between dumbed down versions of Bonnie & Clyde while an emotional wreck is trying to catch them. Does that sound like Death Note to you? Even Onision's parody of Death Note beats this movie par a mile. Even if toi don't compare it to the original, the movie is still horrible with its forced romance, unlikable characters, lack of character development, idiotic decisions the characters make and the whole Bonnie & Clyde trope is so overdone. The only thing about the movie that was somewhat likable was Ryuk and how the staff created him, but that's not enough to make the movie good. 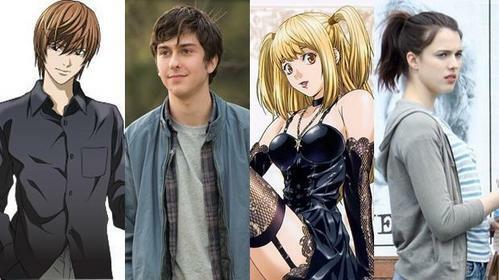 I never thought America would be able to create a live-action movie, based on an anime, as bad as Dragonball Evolution again. Oh, how wrong I was. 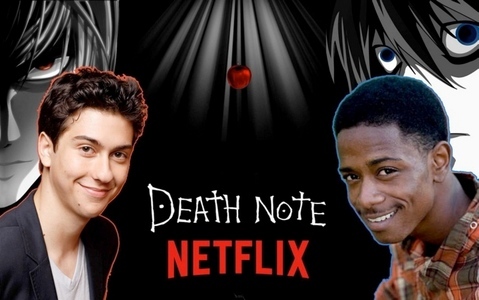 It wasn't really Death Note. I don't mind some changes in this version only but the worst part was hands down black L.
It was such a disappointment. Not even slightly good. They made almost every character different from the originals in the worst way possible.